Metro's top safety official has handed in his resignation. Acting Chief Safety Officer Louis Brown officially submitted his resignation Friday, News4 has learned. 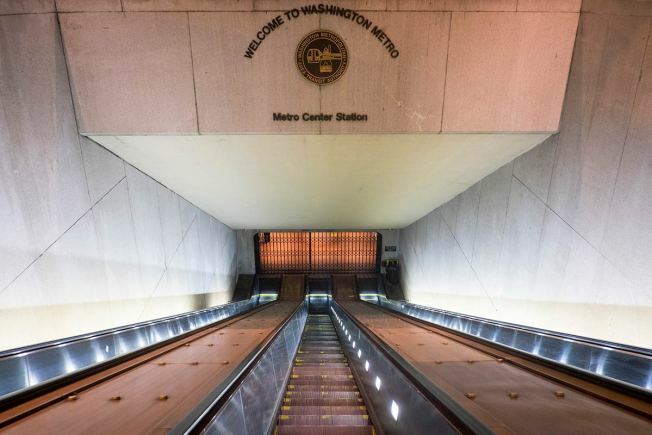 The resignation comes a week after Metro General Manager Paul Wiedefeld opted to shut down Metrorail for an entire day to conduct emergency safety checks, and after a woman died and dozens of passengers were injured after a train tunnel filled with smoke. Brown stepped into the role about six months ago, when previous chief safety officer James Dougherty resigned, as News4 reported. Dougherty left after being criticized publicly by Metro's board of directors. Metro is expected to conduct interviews for the position next week. Brown's last day on the job will be April 22.